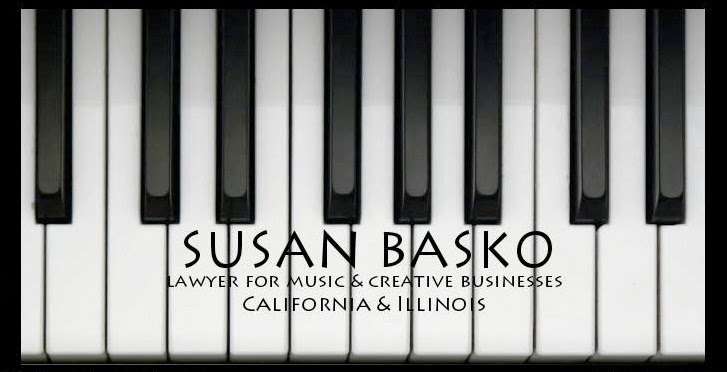 Sue Basko, Lawyer for Independent Media: How to Register Copyright on a Song/Easy Version! These are easy instructions on how to register copyright on one song. You can register copyright on whichever parts are yours - the music, lyrics, and/or sound recording. How to Register Copyright on a Song/Easy Version!